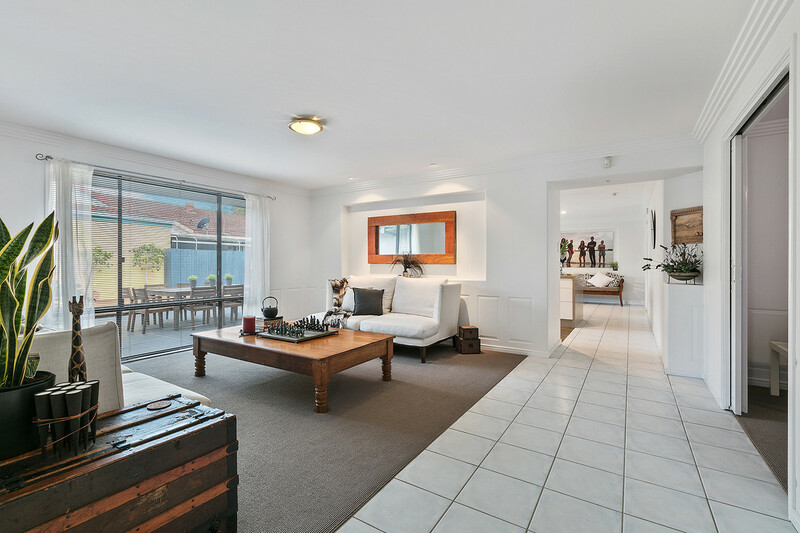 What a lovely family home. 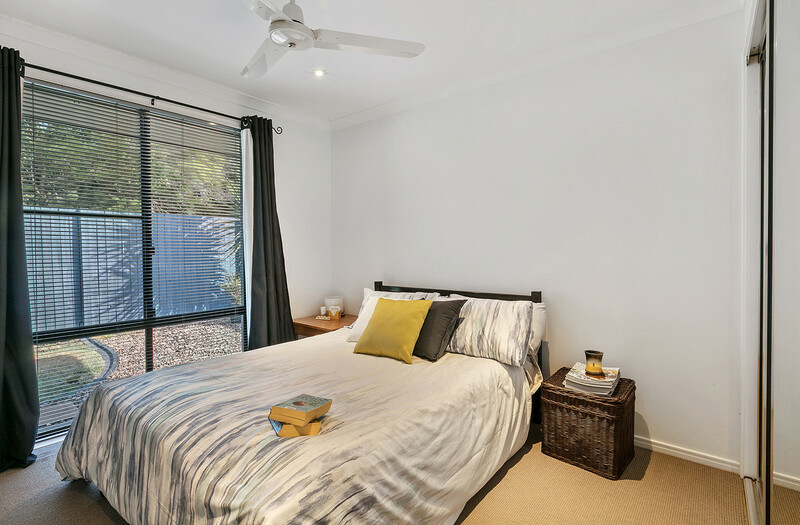 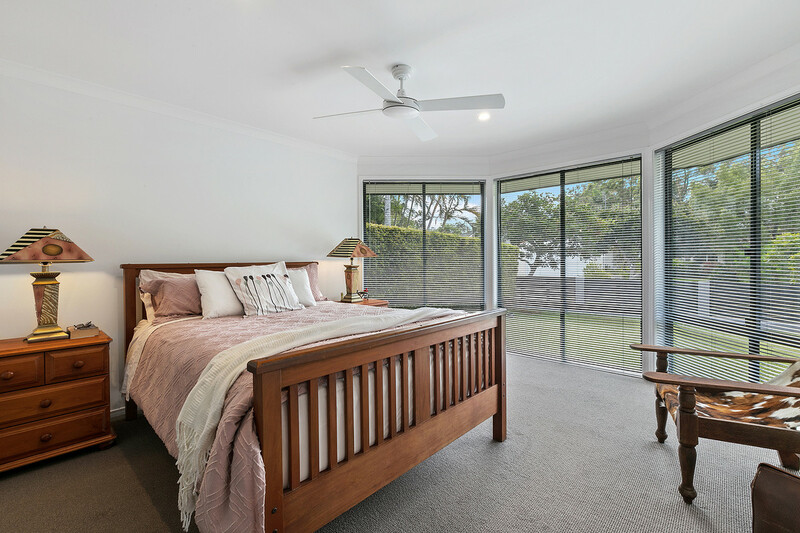 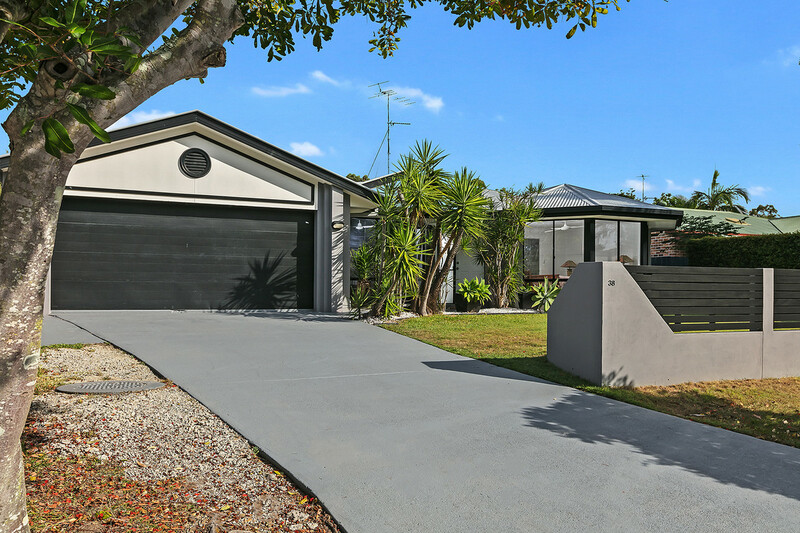 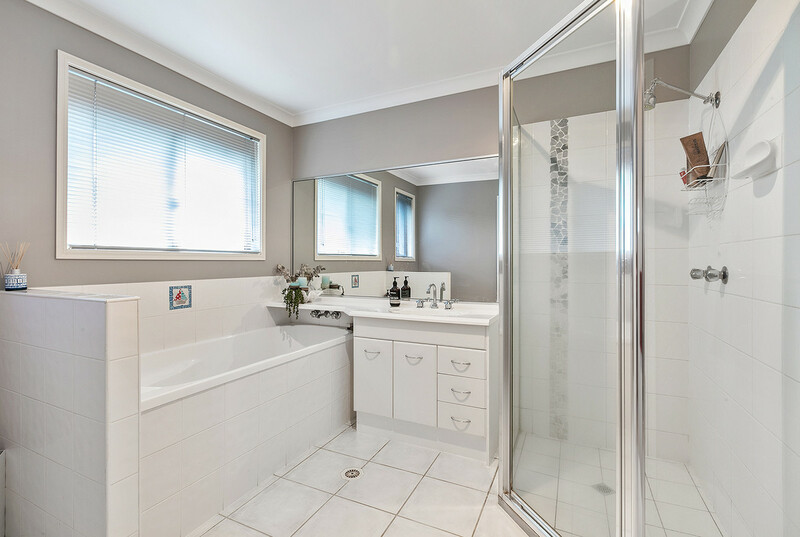 Situated at the end of a cul-de-sac in popular Mountain Creek and a mere 80 metres from the Mooloolah River and park. 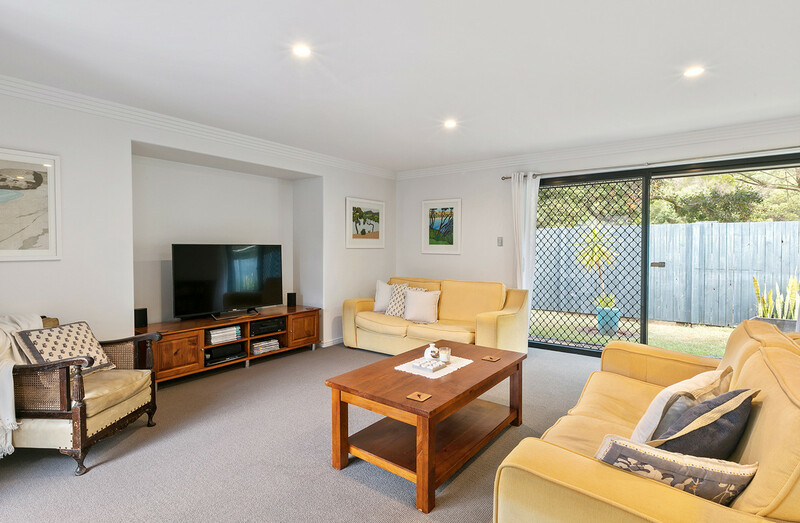 A large home of 278m², just perfect for a family needing space and privacy. 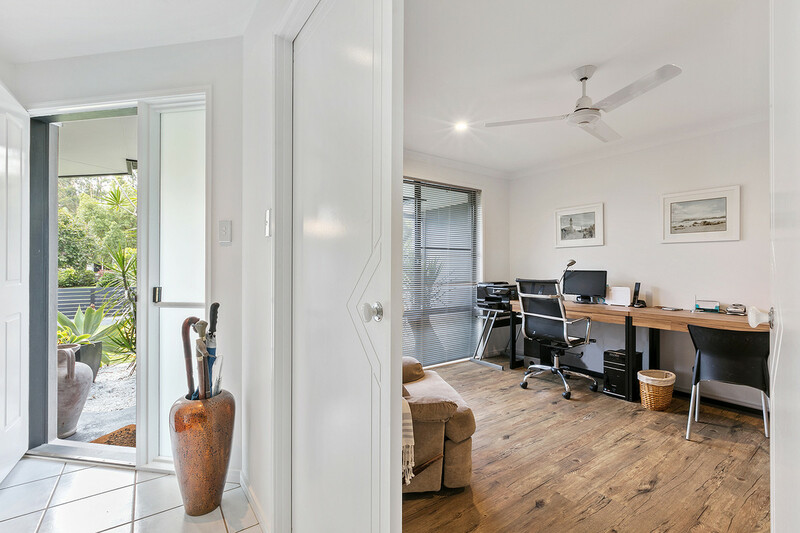 Entry to the home greets you with a bedroom sized study, perfect for working from home. 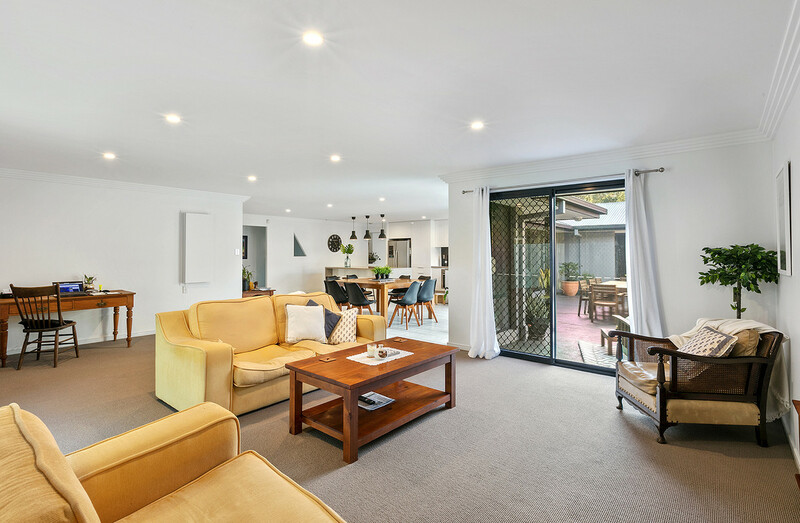 The entry flows on to a formal lounge space and then on to the kitchen, dining and living area. 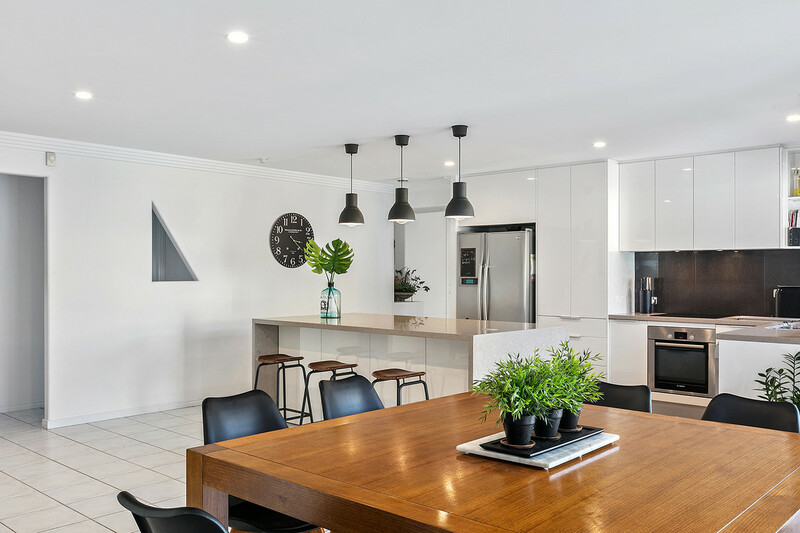 The kitchen is a central pivot point of the home and is ultra-modern with a very well -thought-out design. 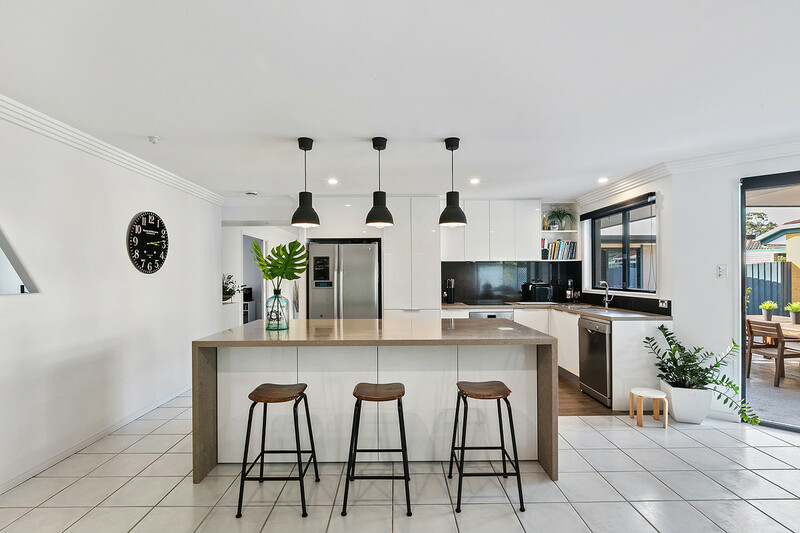 Beautiful 30mm stone bench top with waterfall edge, breakfast bar for the family gathering and, of course, plenty of storage. 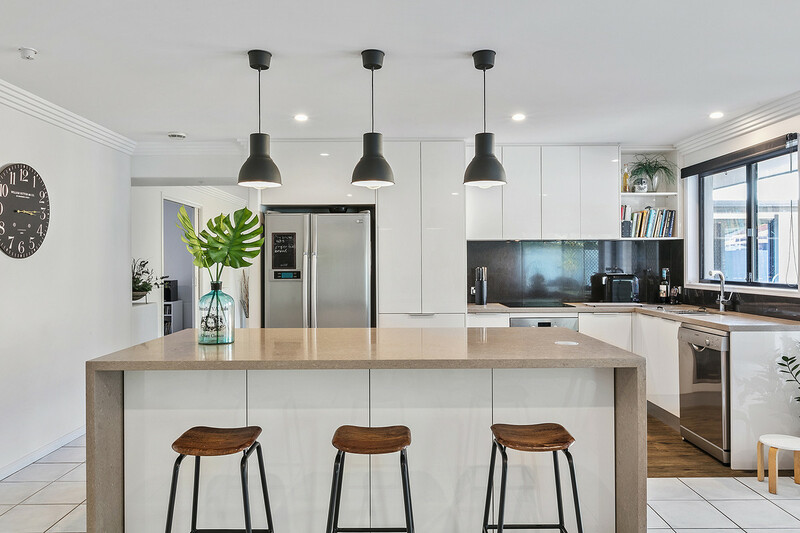 This kitchen has all the mod cons including new Bosch dishwasher, under bench Blanco Convection/Microwave oven, filtered water tap, soft closing drawers and a pop-up power point tower on the main bench. 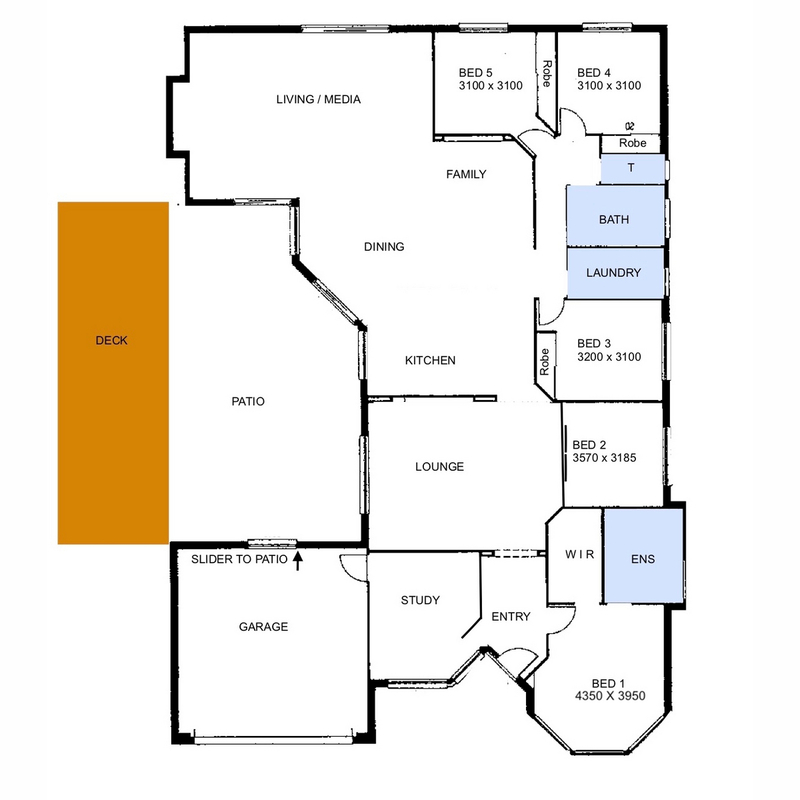 This area has a large casual living area and dining space big enough for a 10-seat suite. 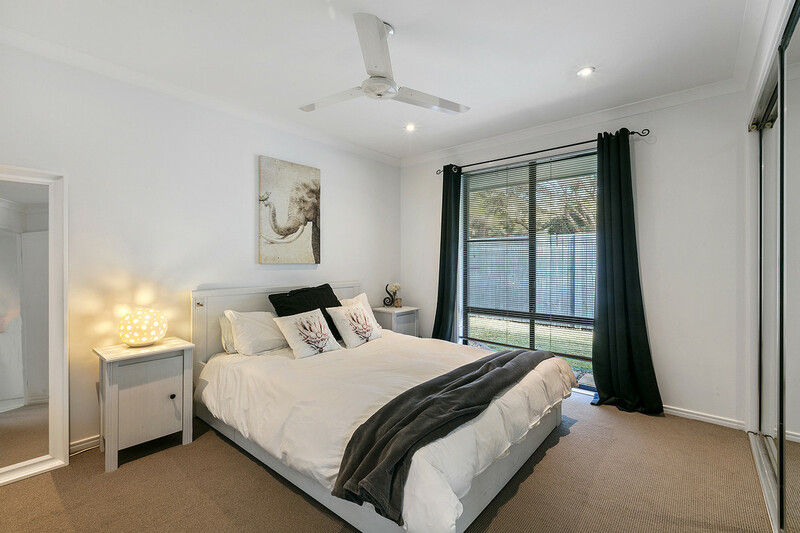 Five bedrooms all being generous in size with a large king-sized master bedroom that has a light and bright ensuite and walk-in robe. 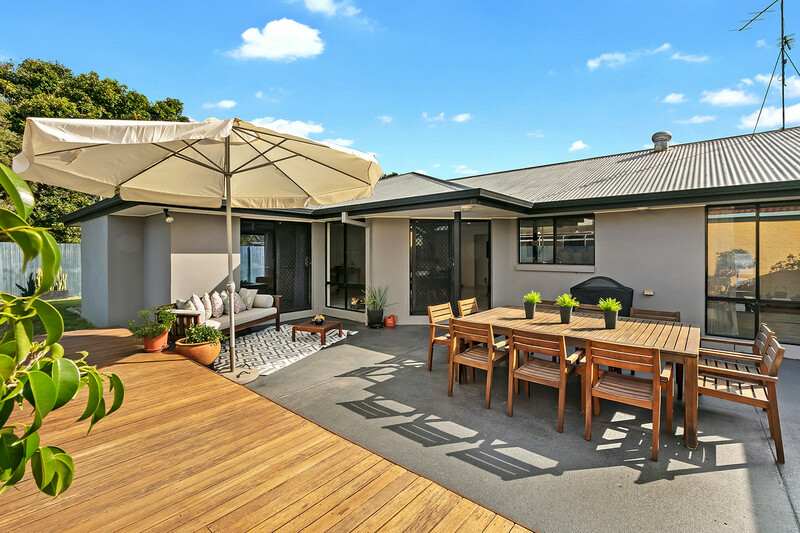 Moving outdoors, we have a private and secure patio with a long timber deck. 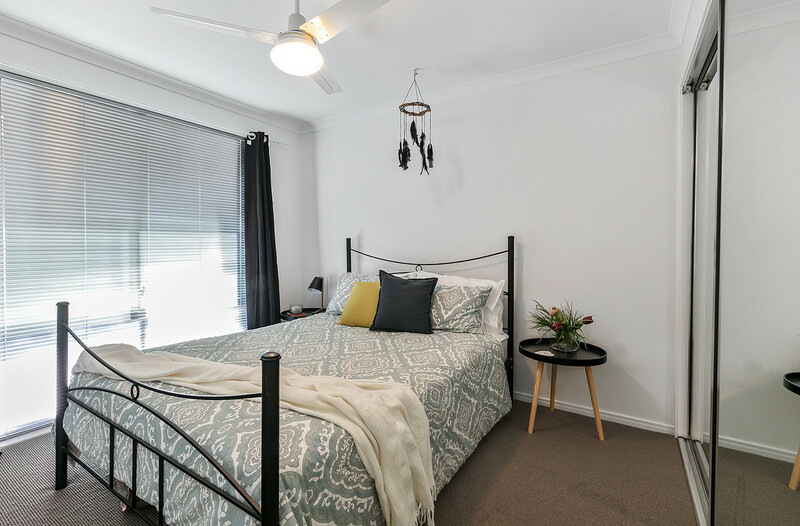 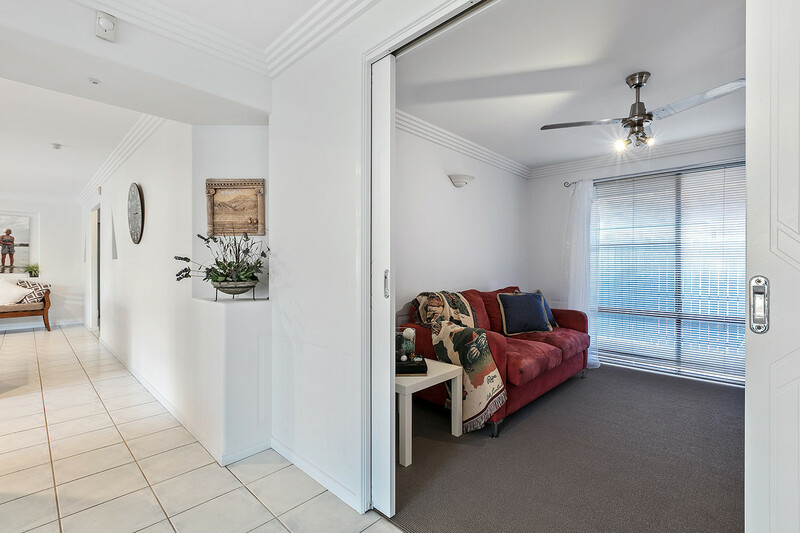 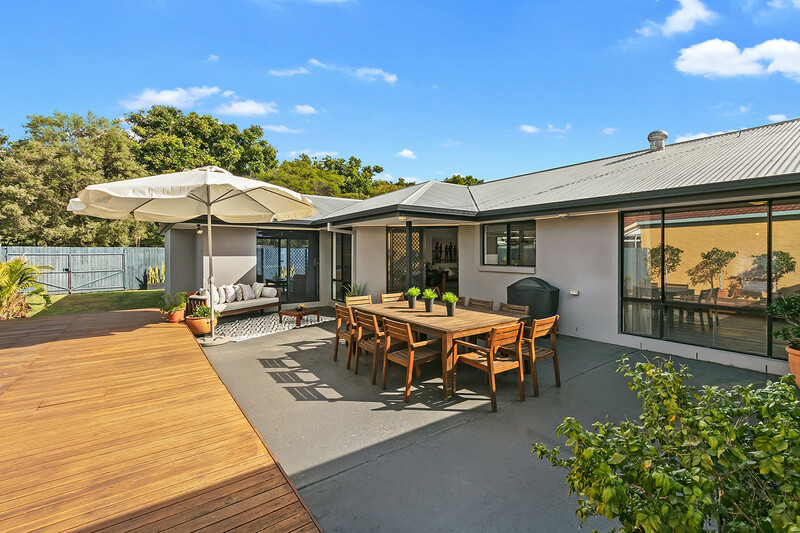 The backyard has a rear access gate providing the kids easy access to the park a short walk of 1.2km delivers them to the highly rated Mountain Creek Primary, High School and TAFE. 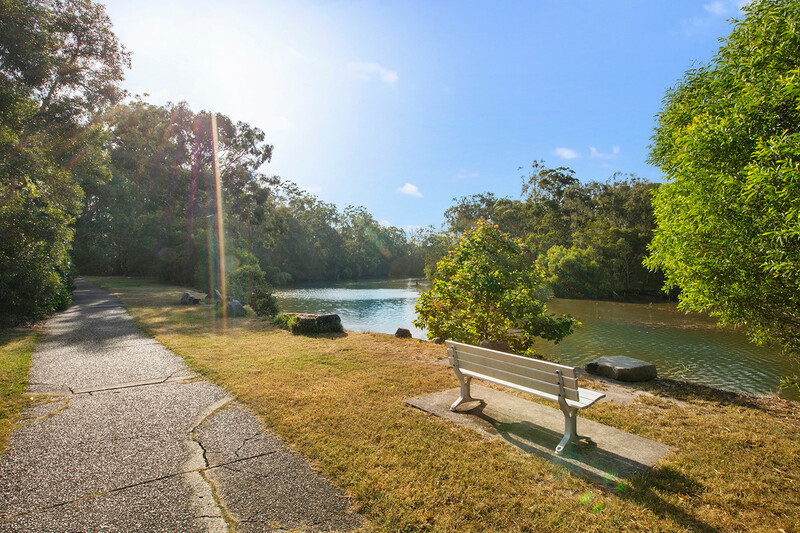 The Mooloolah River will provide an enormous amount of fun for the family and the keen fishermen/women. 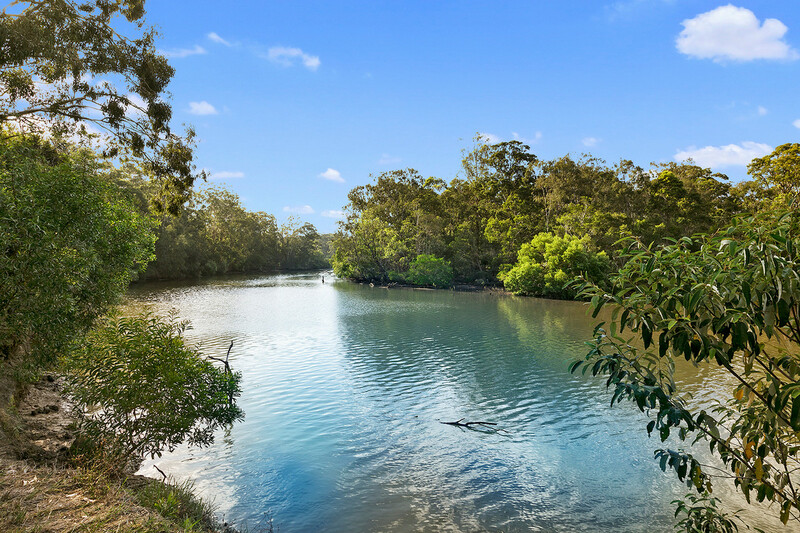 Launch the tinny, go for a day trip up the river and soak up the Sunshine Coast’s natural environment. 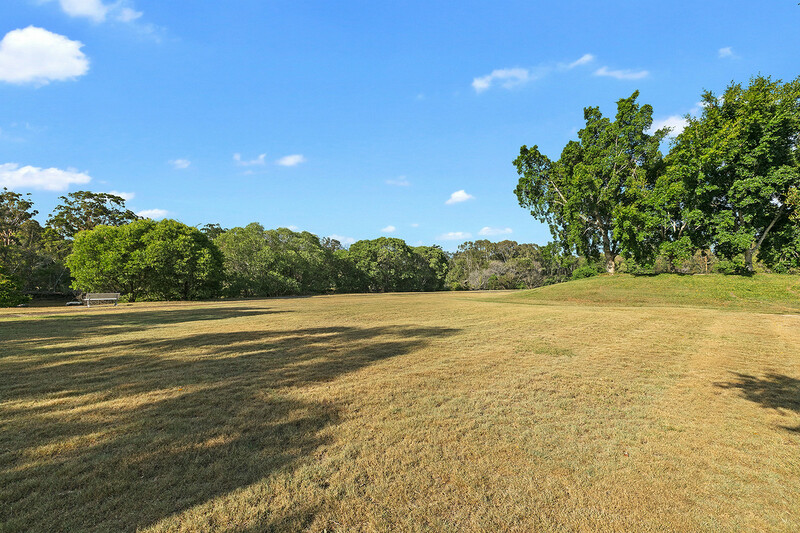 Mountain Creek is a central location with easy access to the Bruce Highway for the commuters. 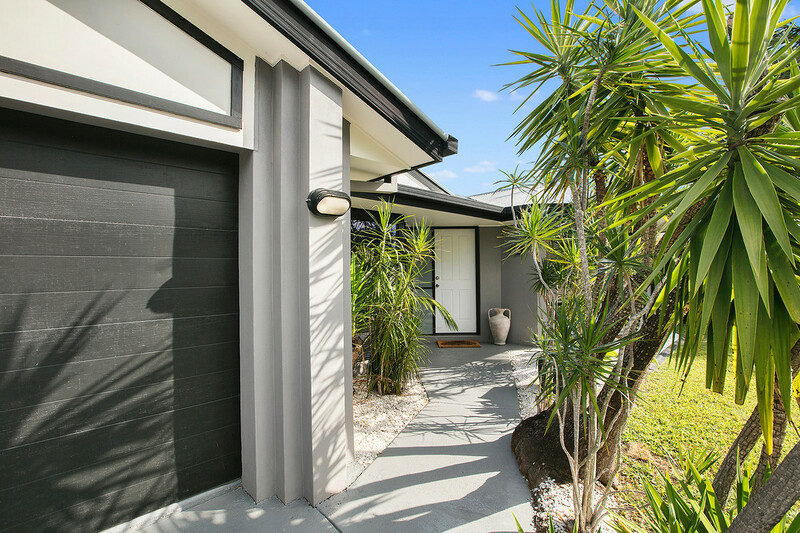 Only 10 minutes from the Sunshine Coast University Hospital and the Sunshine Coast University itself.